For all 553 romantic hotels in Paris, we show actual room availability. You can order specific services and facilities for your marriage or honeymoon in the 'Comments' field of our booking form. 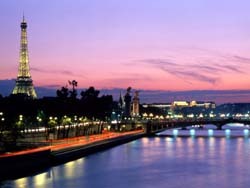 Book online your romantic hotel for honeymoon or wedding in Paris via OrangeSmile.com with no reservation fee. 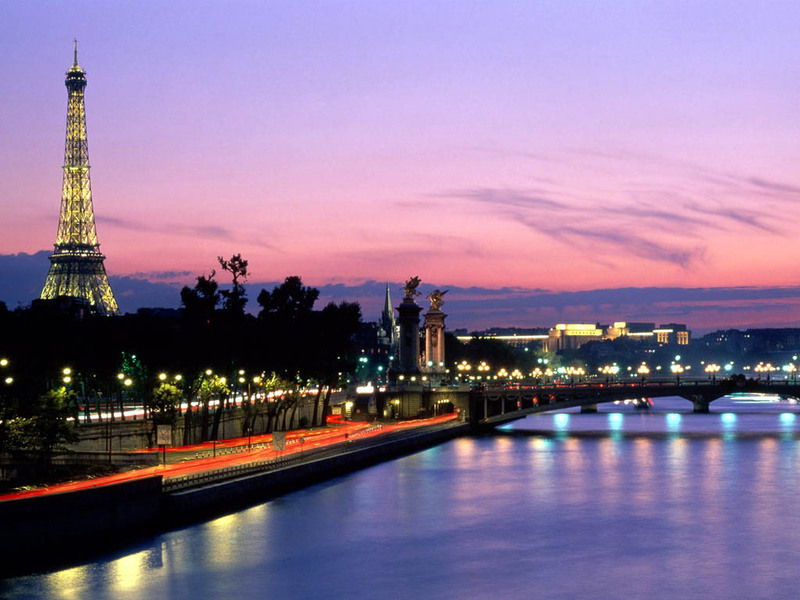 We offer 553 romantic hotels in/nearby Paris, France - often with good discounts and offers. Make your honeymoon or wedding trip to Paris magnificient and unforgettable!